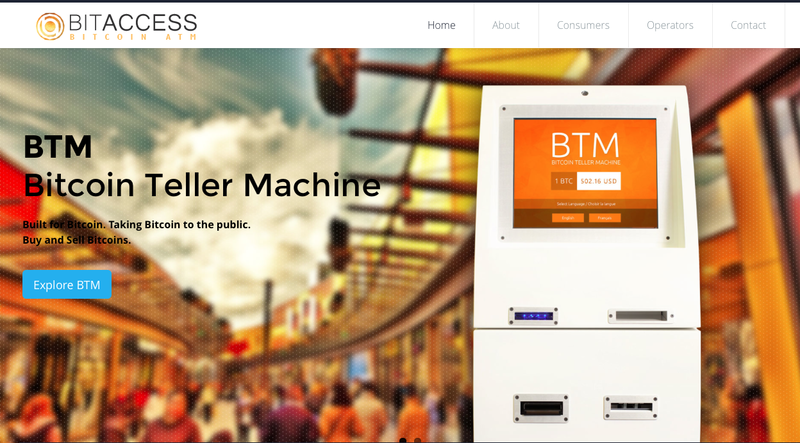 California-based startup accelerator Y Combinator has officially selected bitcoin ATM manufacturer BitAccess for admittance to its esteemed incubator program. Founded in 2005, Y Combinator has gained a reputation for empowering entrepreneurs and startups, with nine of its companies having since been acquired by Google and seven snapped up by Facebook – a track record that attracted BitAccess to the deal. Haseeb Awan, co-founder of the startup, indicated that while his firm has shied away from major investments in the past, the Y Combinator offer – which finds the incubator investing $120,000 for a 7% equity share in the startup – was appealing for the additional incentives it can provide. Y Combinator has been active in the bitcoin space before, backing notable bitcoin startups such as consumer wallet and merchant processing specialist Coinbase and white-label bitcoin exchange provider Buttercoin. The investment, Awan said, marks the first official funding announcement for the company. BitAccess was co-founded by Awan, Moe Adham, Ryan Wallace and Vignesh Sundaresan. Such partnerships, he suggests, will prove invaluable as the company seeks more investment, larger partnerships and entrance into new markets. Though often pegged as a Canada-based company, Awan stressed that BitAccess is turning its focus to international markets, particularly in the US and Europe, explaining that “Canada is too small of a market”. Awan noted that the company opened a possibly temporary new Silicon Valley office on 2nd June, but that it aims to maintain a presence in California in the long term, in accordance with its wider market goals. BitAccess has emerged as one of the better-known Canadian bitcoin startups in the international community, even among what has become a crowded sector of the bitcoin economy in the country. 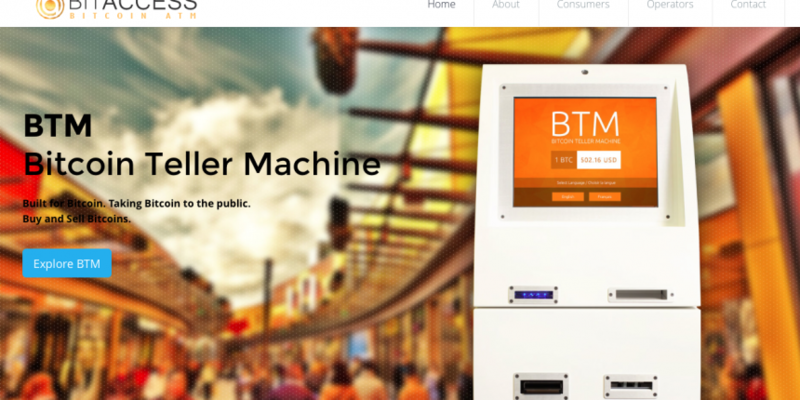 Following the launch of the world’s first bitcoin ATM in Vancouver, Canada has become a hotbed for bitcoin ATM activity, with even large exchanges such as CAVIRTEX looking to enter the field. BitAccess has also been visible outside the bitcoin community as well, speaking earlier this year to Canadian regulators from the Senate Committee on Banking, Trade and Commerce as the country strives to refine its regulatory approach. Hat tip to Two Bit Idiot. Correction: A previous version of this article stated that Y Combinator had invested $125,000 in BitAccess. Y Combinator has invested $120,000 in BitAccess.